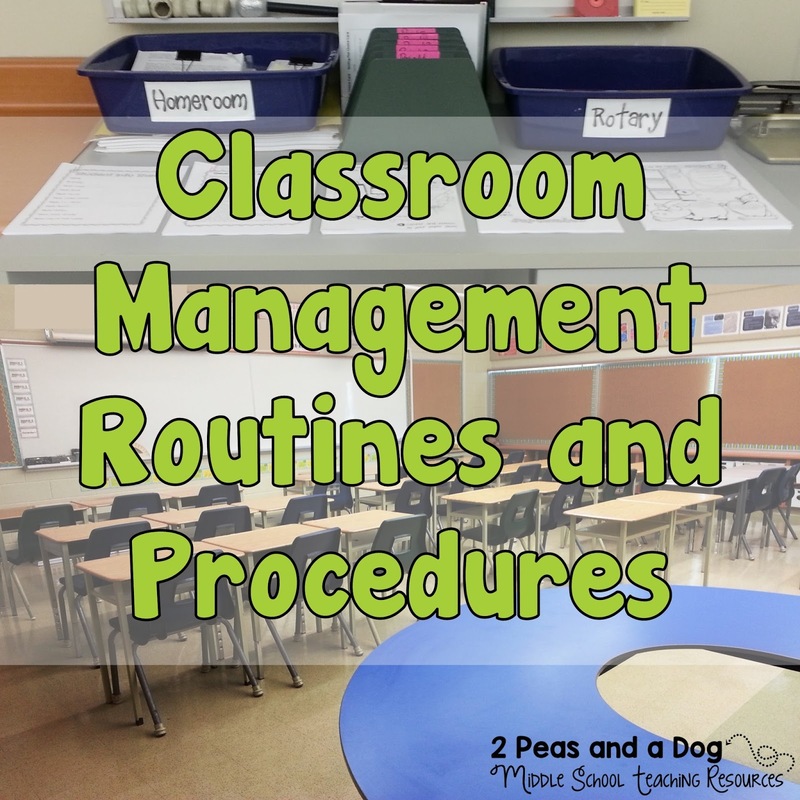 For classroom management success, it is essential for teachers to establish effective classroom management routines, procedures and learning structures in their classrooms starting the first week of school. Read the curated Twitter chat below to see what types of routines teachers have established and for some great photos of real classroom spaces. 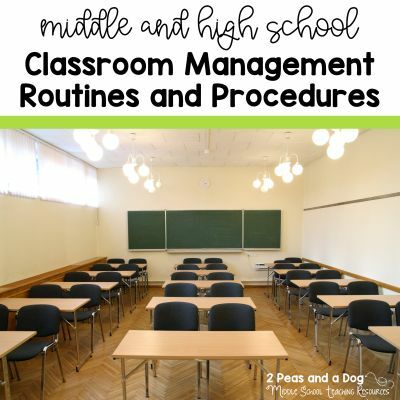 Q1: Which routines or procedures are most important for keeping your class running smoothly? Beginning of class routines are key. Agenda/Homework on screen, copied in planner first thing. Also, an attention getting signal! Q2: What routines need to change for this year? I was struggling with Chromebook plugs. Labeled each cord with tape/computer number = problem solved! Q3: Share any ideas or photos of physical spaces in the classroom that help with routine and procedures. Shelf designated for class group to store binders and textbooks. Students responsible for keeping them organized! Q4: What routines do you use to manage your work/life balance? 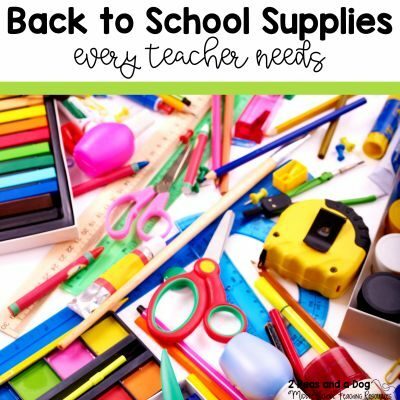 I have a list system I learned from @Angela_Watson that has helped so much!! And I meal plan. I am working towards having set work hours, though it’s tough to just walk away at 5 PM at the beginning of the year! (For real this time) I do not take work home unless it’s progress report/report card time. 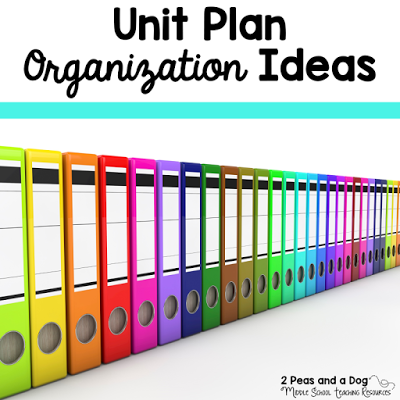 I also try to plan a week ahead for my meals at home like I do for lesson plans. I am working on this! I am aiming for 48-50 hours/week by October once I streamline my systems! Q5: Share a classroom management resource that you find invaluable (book, article, blog post, technology, reward system, etc.). My students love stickers – the jump in discussion participation is amazing! 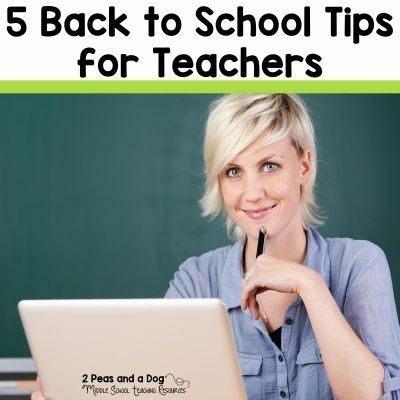 http://stressrelief4teachers.net & podcast One Teaching Tip. @artFling. Always short Always helpful! Love them!!! Great for all teachers!